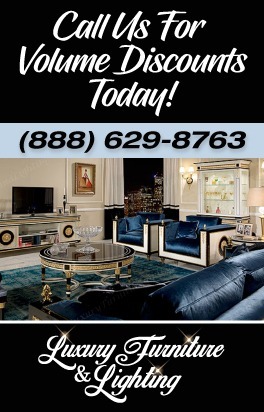 Welcome to Luxe Home Interiors. 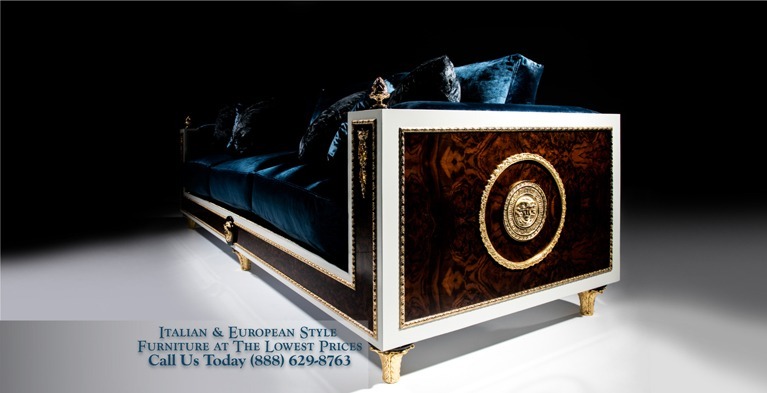 We are the World’s foremost Classical Luxury Italian Furniture and lighting online store. 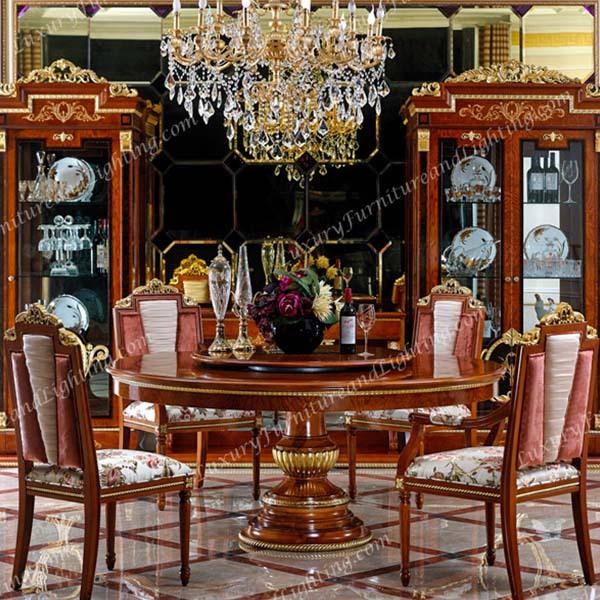 Shop our website for a wide assortment of classical and modern Italian furniture along with crystal, alabaster, and Maria Teresa style chandeliers. 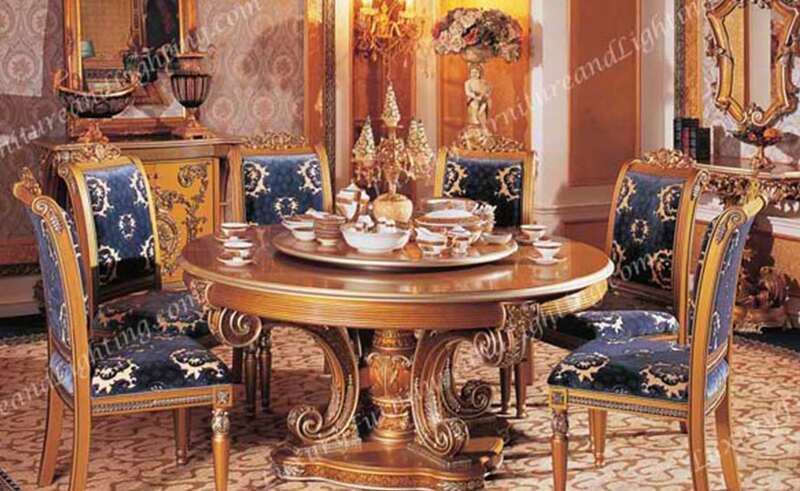 When you think of classic Italian décor, think Luxury Furniture! We have the Best & surprisingly affordable Italian Bedroom Furniture designs. Choose from several Italian Bedroom Sets, Italian Dressers, and more. 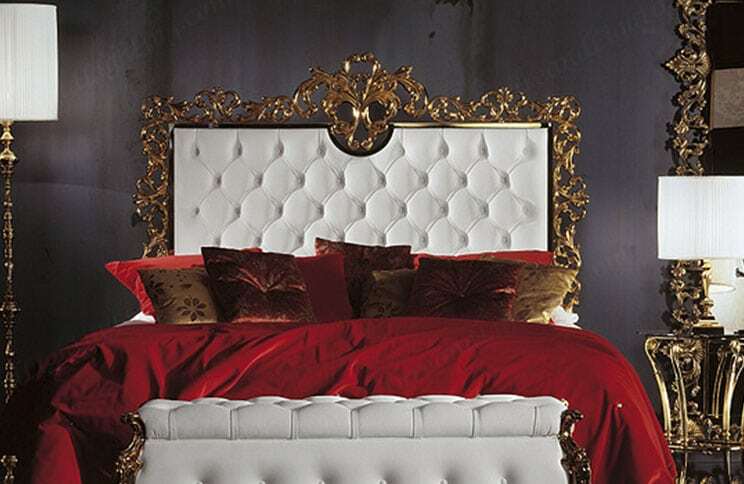 Shop for Classic, Traditional, Modern, Contemporary Italian Design Bedroom Furniture. 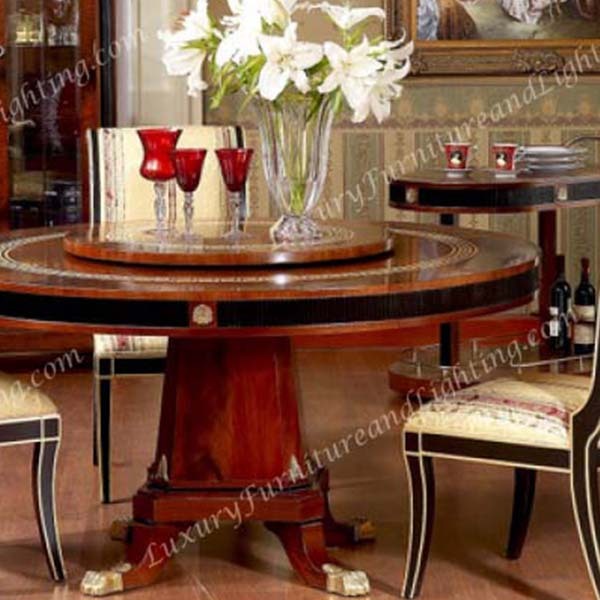 Shop for the Finest in Italian Dining Room Furniture designs at Discount Prices. 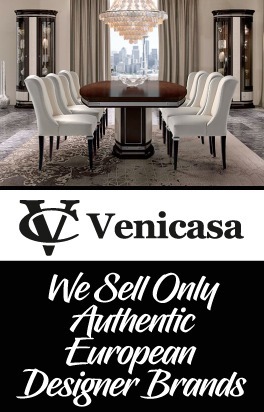 We carry Full Italian Dining Room Designed Sets, or you can purchase Dining Room Tables or Dining Room Chairs Separately. 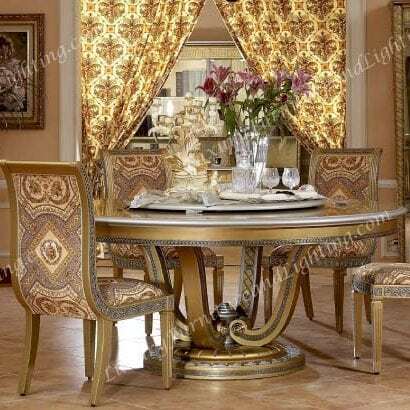 Luxury Furniture is one of the Largest Italian Dining Room Furniture Companies on the Internet. 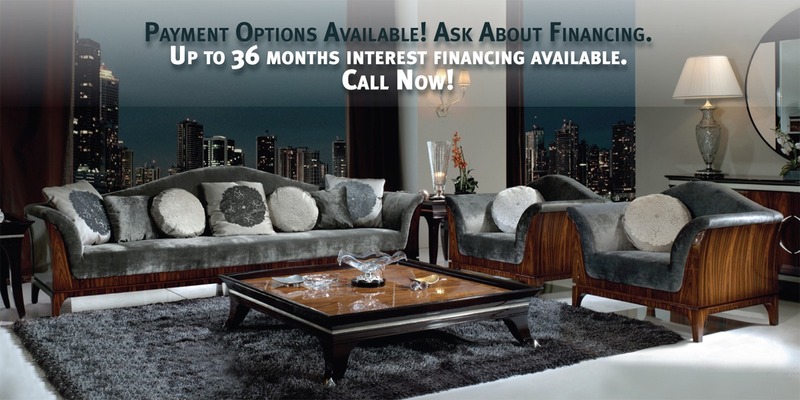 Update your Living Room with the Finest in Luxury Italian Living Room Sets at the best Prices. We carry over 13 different Italian Style Furniture Living Room Sets, Chaises, Coffee Tables and more. 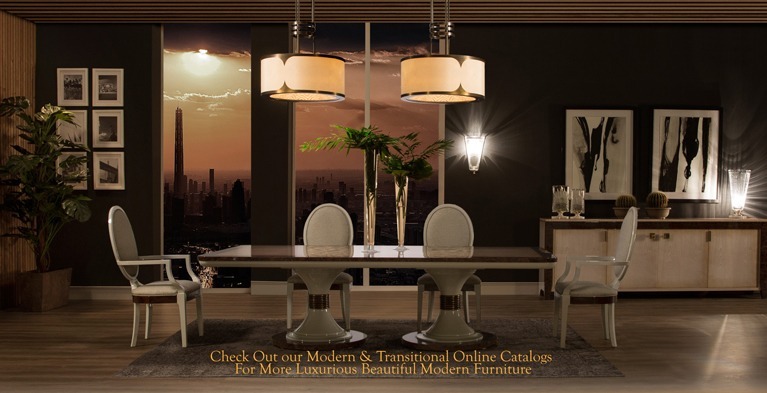 You will LOVE our Italian Furniture! Italian Bedroom furniture is by far the most luxurious, most well crafted and most in demand for those that want a modern bedroom. Italian bedroom furniture is at times eccentric and unique. 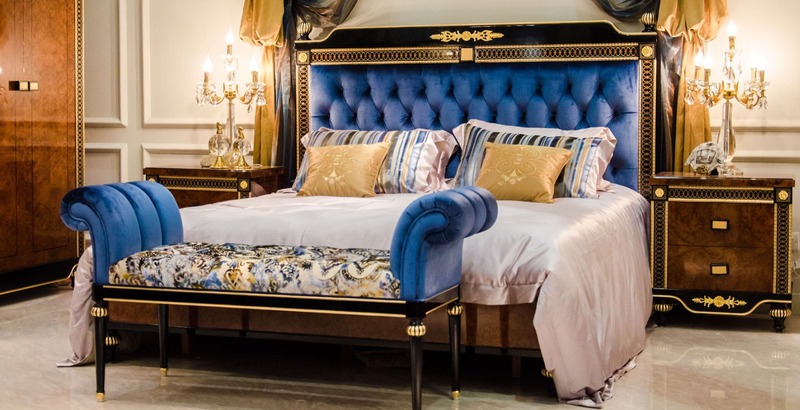 You can obviously make a distinction between Modern Italian bedroom furniture and the other types of bedroom furniture available in the furniture stores today. 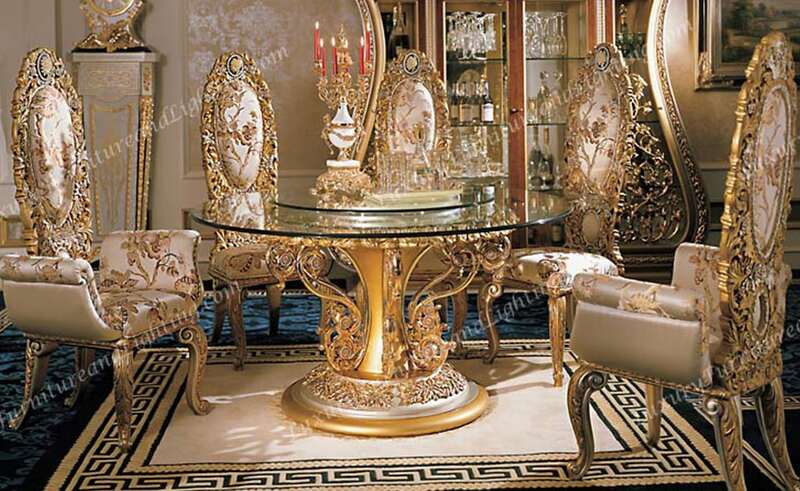 You will LOVE our Italian Furniture! I just received my Cappellotti furniture set and all I can say is WOW! The set is amazing and much nicer in person than the pictures on your site. Very high end construction with thick, firm cushions and wonderful tones. The delivery drivers were exceptional, clean neat and professional. I felt so bad that they had to carry it down my 200 foot long driveway. They set it up and cleaned up afterwards. Wonderful experience and great communication, I look forward to my next purchase. 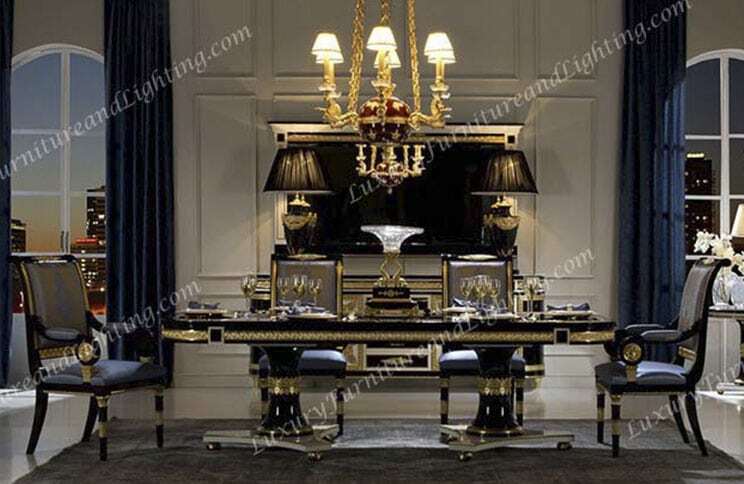 Hello Luxury Furniture and Lighting. We want to take this opportunity to thank you for our Atlas dining room table. 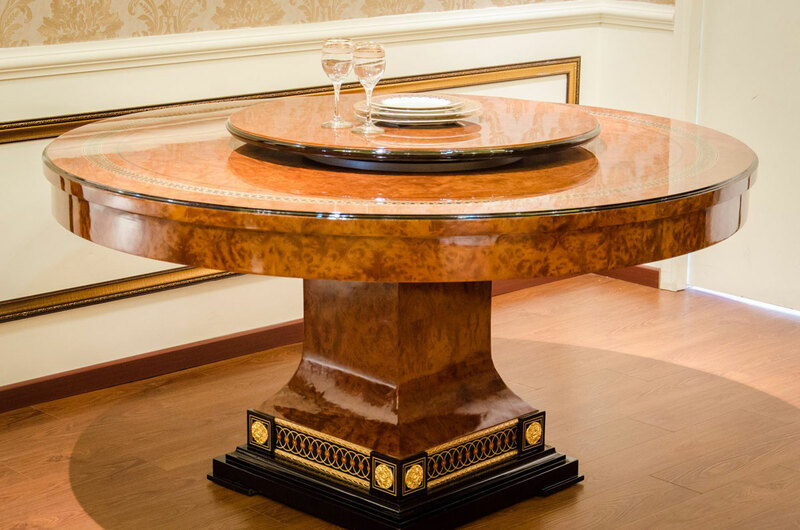 From the quality of the wood to the intricate detail of the gold leaf and hand painting, it truly has exceeded our expectations. It is more beautiful in person. Our overall experience has been a very pleasant one, right down to the white glove delivery service. 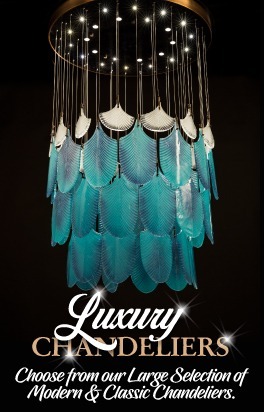 I wanted to thank you, Luxury Furniture and Lighting for the services you provided to me in Accra, Ghana. 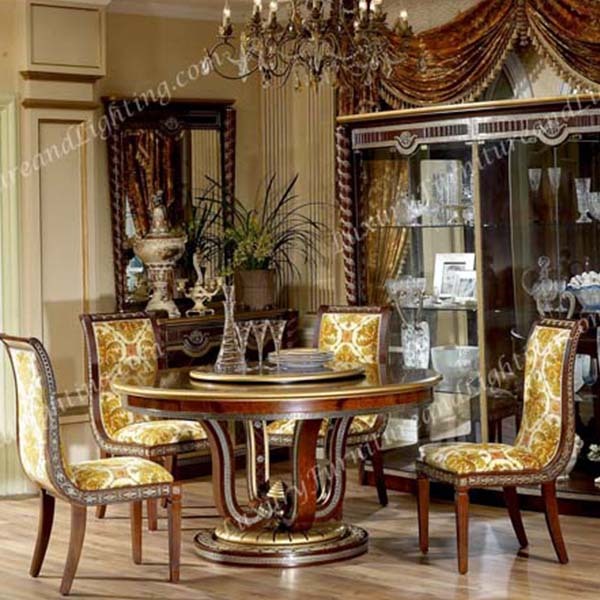 Your company is very trustworthy and you offer superior furniture. 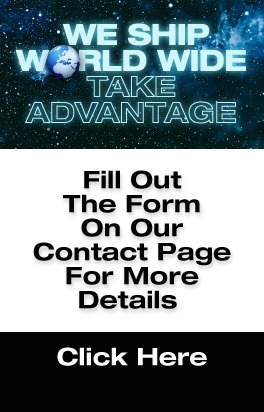 I wouldn’t hestitate to reccomend your company to anyone who needs high quality products and services. We love the Medici set! They are as beautiful as expected. 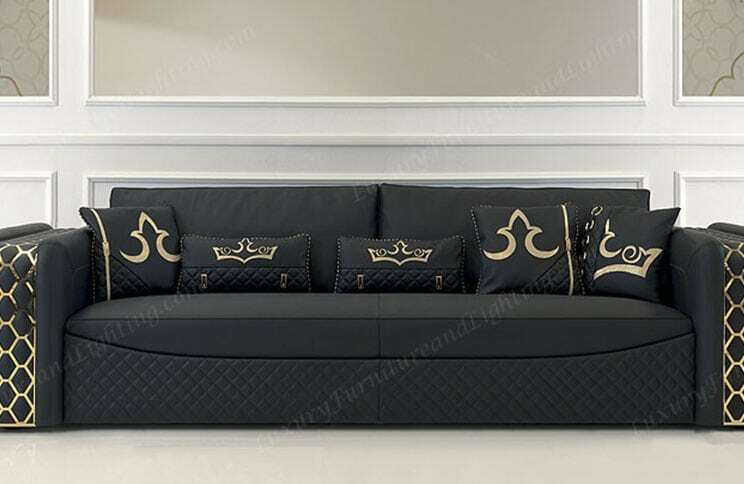 We appreciate and love very much the superior quality and outstanding service you provided for our purchase of the lovely Medici sofa set for our home in Pennsylvania. The set is more beautiful and very elegant in person than the picture. We would not hesitate using your company for any further purchases and in fact we will do so in the near future. Again, thank you. I just wanted to send a short note to thank you on behalf of my parents. The furniture has arrived and set up. It is as beautiful as they were hoping for. It really is a lovely bedroom suite and they are very happy. Thank you for your kind attention throughout this process, you have been extremely helpful and it has been a pleasure to do business with you. Hopefully we will be able to do so again in future.